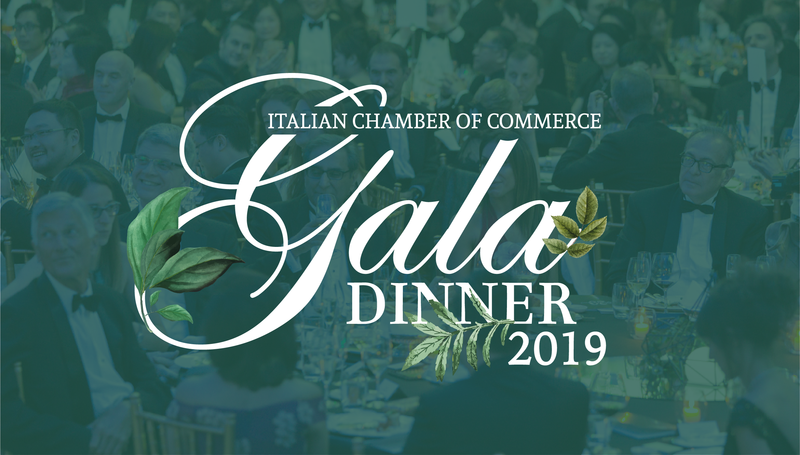 It is with great pleasure that the Italian Chamber of Commerce presents the highly anticipated Gala Dinner 2019. Over 500 guests representing Hong Kong’s institutional and business scenes will dine and enjoy a night of Italian class and glam at the sumptuous Grand Hyatt Ballroom on November 1st from 6:30pm till late. For this year the Italian Chamber of Commerce wants to take a strong testament in favour of sustainability and green technology by making the event a sustainable luxury and classy night! Do not miss the chance of making the difference. Dinner entertainment will feature live performances, silent auction with fabulous prizes and a lucky draw. For sponsorship opportunities, more information about table bookings and single seats price, please contact Silvia at icc@icc.org.hk or contact +852 2521 8837. Mark your calendar now and contact us for more information.